"Try as you might, sometimes we can't always outrun our fate." 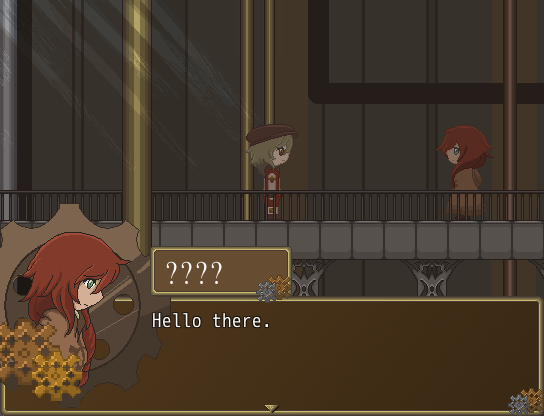 Hello everyone, the game that I have been creating is called The Clockwork Prince. 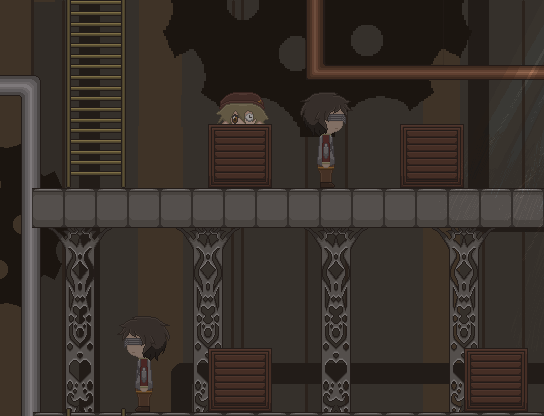 The game follows Ian, a clockwork robot who's job is to repair the great clock tower in which humanity resides after a great tragedy forced them to seek shelter within it's walls. 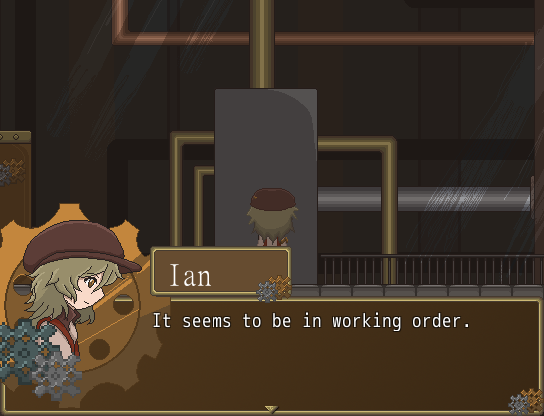 After finishing up his repairs for the day, Ian heads home and meets with a mysterious robed figure. 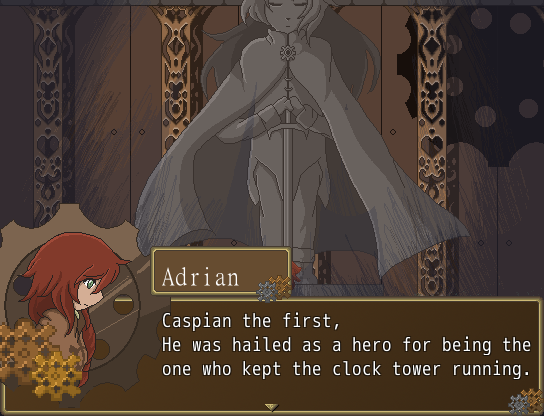 The game will mostly focus on story, but it does have puzzles that you will need to solve in order to progress. The game will also contain some material that maybe disturbing and/or uncomfortable to some. I ask that you please play at your own risk. 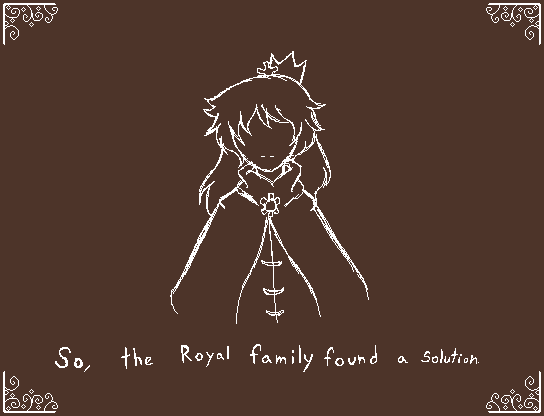 I was able to program some more cutscenes into the game, along with completing two more maps. There are some more things that I will need to program, along with a few more assets that I need to make but, I have made a lot of progress on the game. 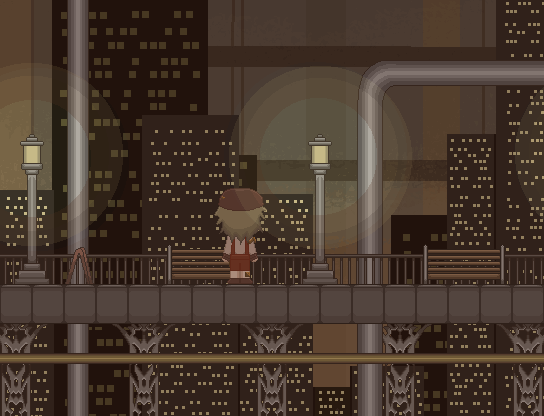 Most of the assets for the game have been completed. All of the music and sound effects have already been found and implemented. There are still some maps along with a couple more assets that need to be finished and some events that need to be finished programming. Once these are completed, I will be beginning the bug testing phase to make sure everything runs smoothly. 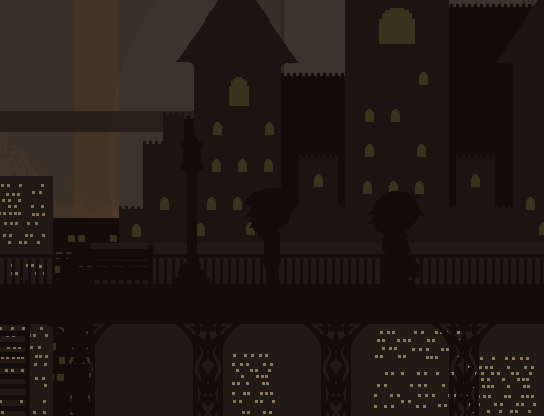 I have caught a very bad cold as of recently but I am still hard at work on the game. 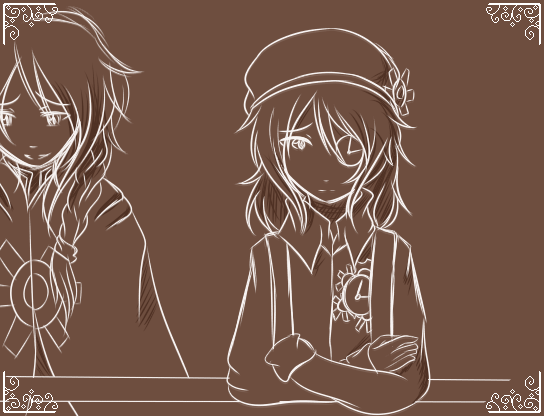 All of the maps have been completed and I just have a couple more assets to finish such as sprites and CGs. The game is finished! It will just need to go through some bug testing to make sure everything runs perfectly and to take care of any loose ends. I hope that you will all look forward to the release and I hope you have a great day. ÓvÒ/ The game is complete! You are now able to download it!